Launching a new series on working terminology in contemporary art, three Walker staffers—Senior Curator of Cross-Disciplinary Platforms Fionn Meade, Senior Curator of Film/Video Sheryl Mousley, and Bentson Visiting Film Scholar Isla Leaver-Yap—discuss “the moving image” and its relationship to frequent synonyms “film,” “video,” and “cinema.” For part two of this discussion, read “Moving Image” In Practice. Isla Leaver-Yap: We’re here to discuss this term “moving image”—how the terminology has appeared, what we might mean by that phrase, and also our personal experiences of working with the moving image in recent years. So, let’s talk about some basic terminology. To begin, we could say “moving image” is an image that moves by itself without some form of human interruption, for example: dynamic images, like an animated cat .GIF and MP3 visualizers from iTunes, as well as movies and YouTube clips. They encompass a vast array of image types. But “moving image” is also an umbrella term that we use within artist cinema, artist film, artist video, and also artist installation work. One general distinction we could draw is how this differs from cinema. “Cinema” we typically understand as a situation in which we are seated and the projected image moves. But in moving image there’s no such specificity. This morning, I went on to Wikipedia and typed in “moving image,” and it’s not by accident that I was automatically redirected to the “film” page. So, moving image is clearly still a term that’s up-for-grabs. Film, meanwhile, is an interesting case as a moving image because it’s static images that appear to move at 24 frames per second. Movement is an illusion. 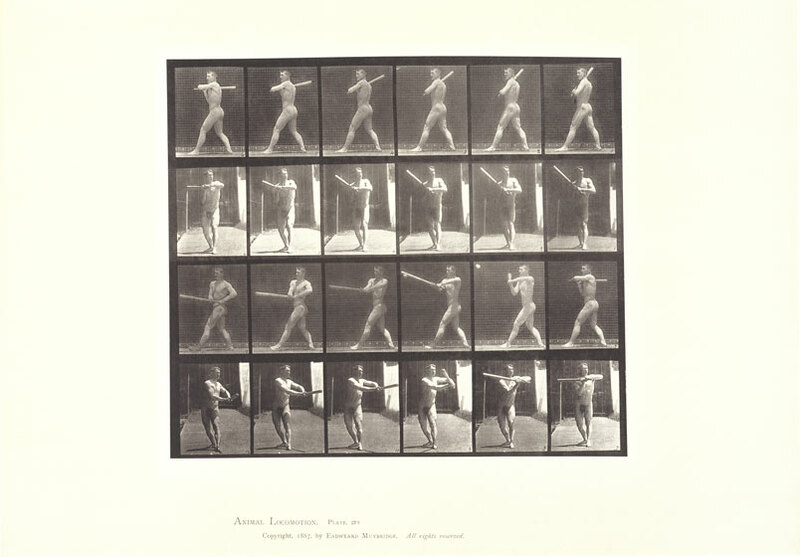 This history emerges out of photography, namely Edward Muybridge who took sequential photographs of bodies in motion—the human body, of horses, of people wrestling, dancing, and so on—and animated them in his machine, the zoopraxiscope. This is the early point of cinema. But by the 1960s, artists began to depart from those cinematic conventions, and move out from the cinema and into the space of the gallery, which is really where the moving image becomes a functional term. It’s the beginning of intermedia, it’s the beginning of expanded cinema. Essentially, it’s the spatialization of a temporal form. Fionn Meade: I think “moving image” is a term that’s being revised and negotiated because it has more currency at the moment. Perhaps because of the ways in which everyday people use the moving image in a much more prominent way. We’re editing moving images ourselves, and the editorial thinking of the moving image is becoming a bigger part of daily life. One could say it’s approaching the status that the photographic image previously held as far as something we identify with in every facet of our life. I would say we identify with the moving image in personal and cultural terms in very different ways than, say, even 15 years ago. Also key to this conversation is the availability of digital transfers, as well as the ability to bring things from different periods into a more consistent and (to some degree) stable, shared status, which is what we are currently doing with the Walker’s Ruben/Bentson Collection. 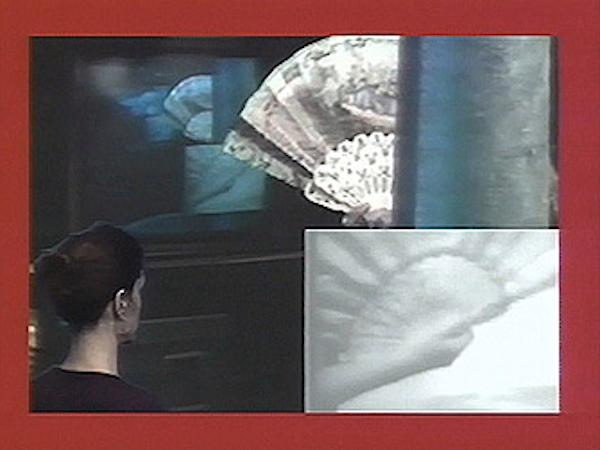 As opposed to a situation where you can say “film is film,” by its material definition, the moving image starts to become perhaps more accurate as a negotiable space for the different formats, conventions, and periods that we actually are working with in museological contexts, including exhibition and screening contexts. So, we have a newly popular, cultural prominence of the moving image as editorial and familiar. And then we have the moving image within our field as a negotiable space for thinking through the relationships between cinema and film as an art form, video as an artist format, and installation art as something in-between. Sheryl Mousley: If we go back and take a look at history—these terms and where some of them came from—it’s interesting to see flipbooks, the zoetrope, and how moving image was based on photography. It comes back to this idea of moving image because motion pictures were really a distinction from the still photograph. This was then shortened to “the pictures” before. And then, in the 1960s, filmmakers (I call them The Renegades) revolutionized the use of the moving image by taking it out of the motion picture world, which was then Hollywood and movie theatres, and asking where else can we show moving image art? Alternative spaces sprang up. Showing them in your house, in a gallery, in some kind of non-movie space, because there wasn’t yet a subset of cinematic experience for art films. They were never intended to be in a movie theater; they were outside. Film artists changed the rules completely. So then we had the motion picture industry and an independent film industry, which chose the word “film” because they were using celluloid at that point. But when artists started using video, it was a different kind of form. Video was in the galleries, video was installation, another kind of moving image. Here at the Walker, a department was started 40 years ago that was called the Film Department. In the 1980s, with the acquisition of a lot of videotapes from artists, we added the “/video.” Over the last several years, we have been asking: “How outdated are these two words?” We keep going back and saying, “Well, film means celluloid, and video means a type of projection and presentation format. But at this point neither of them really exist anymore.” So, why would we use those two words? They have a historical reference back to these historical eras. But if we’re looking forward, “moving image” certainly moves us in that direction and encompasses, as you’re saying, so many other things, other than just the cinema or the gallery. Meade: Exactly. It’s built into the term as a kind of translation between formats, but also between periods. But that’s also where it needs the expertise that you ably demonstrated. 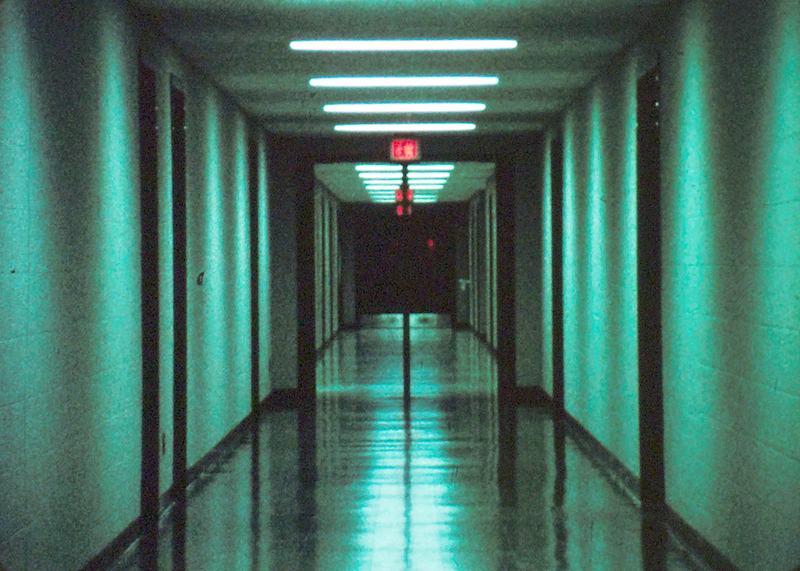 It’s not about leaving the conventions of film or the conventions of video art behind. Rather, it’s about bringing them into dialogue and in closer proximity with the way we historicize things. For example, you have the Portapak video format prominent in New York in the 1960s and 70s, and a lot of video art came out of a certain moment in gaining access to easy to use new technology. But that’s also when you have experimental film experiencing its New York heyday. The formats cross paths but with very different strategies, and yet they’re part of the same moment. In some ways, even then, the moving image might have been a helpful term. Mousley: Yes, it would’ve solved a lot of problems and ended a lot of conflicts between organizations. In the Minneapolis community in the 1970s and 80s, there were two organizations: Film in the Cities, which was a film education and presentation program, and University Community Video—two very separate entities because no one thought these two formats would unite. Film and video were so distinct in what the words meant; they were opposites and had to take different paths. Coming back together in a new way would have solved this concern if we could have used the term “moving images” right from the start, and let it develop and evolve. But it feels like it’s going there now. It’s certainly an evolutionary moment, a looking forward. Leaver-Yap: I think some of these histories that you were referring to, Fionn, come up a lot just in even how organizations currently describe themselves—most notably, the distributors of moving image. Notably in a museum context, we have the Museum of Moving Image, which opened in 1988. But, in terms of how moving image distributes on an organizational as well as a commercial level, we’ve got a number of key distributors that all articulate their activities differently. This is very pertinent because the Walker has acquired collections from Electronic Arts Intermix in New York, which defines itself as “a resource for video and media art”; Video Data Bank Chicago, which describes itself as “the leading resource in the United States for videos by and about contemporary artists.” And then we have slightly slippery terms in Europe. We have Lux, which is very explicitly articulating itself as an “artist moving image distribution agency,” in contrast to Paris, where we have we have Light Cone, which talks about itself as being a center for the “distribution, exhibition, and conservation of experimental film.” One is constantly negotiating these terms within their collection, or within their circulation. Light Cone still distributes celluloid and U-matic tapes, whereas Electronic Arts Intermix can now provide clients with a download on their website. Moving image relates to the new networks of circulation as much as it does its own material support. 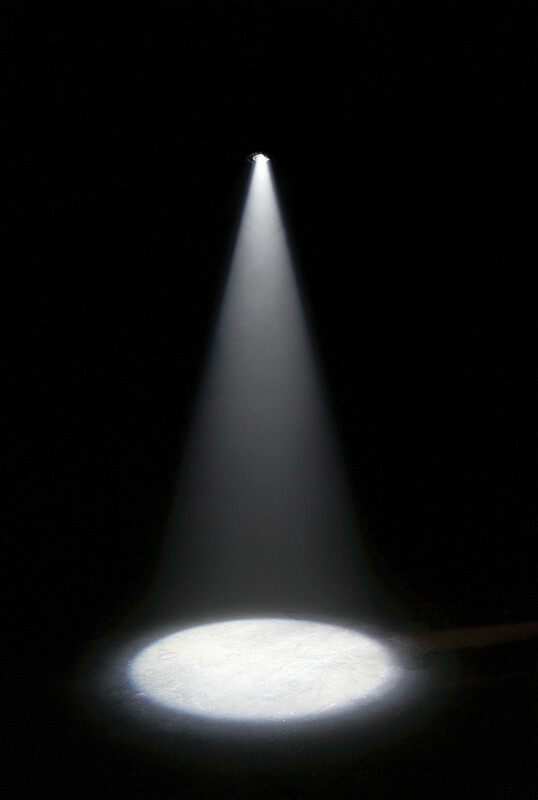 Mousley: Lux and Light Cone contain the words light, lumen, lumiere, as an idea of projected light. But this is also going to change. It used to be that images were projected and now they’re not. Handheld screens are luminous, as well, but the idea of light projected into our eyes is more a cinematic way of seeing. “Working Terms” continues with “Moving Image” In Practice.